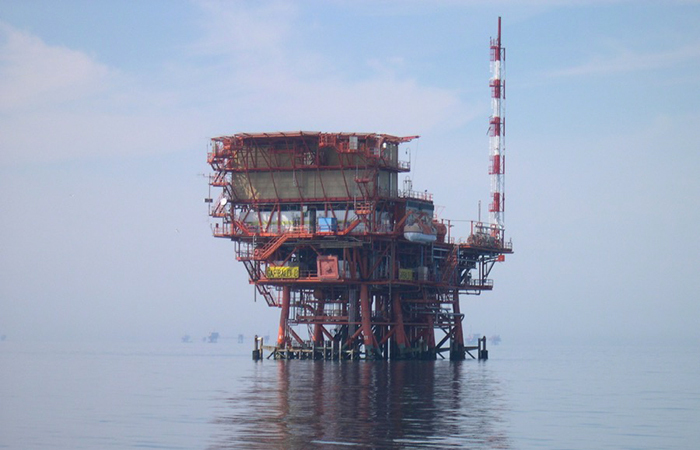 Barbara field consists of several production offshore platforms where gas is supplied and collected on Barbara T to be sent by sealine to the compressor station in Falconara (Italy-Ancona). As the present production profiles of the reservoir show lower pressure, it is necessary to convert the Barbara T compressor deck into a booster deck to increase the inlet pressure to the Barbara T2 compression deck. Tecnoconsult carried out the detail design activities, Plant 3D Model, procurement assistance, Vendor post-order follow-up and construction supervision/assistance.